This event is sold out - we will be unable able to accommodate any walk-ins for this program. Another breakfast Paralegal event will be held on May 2, 2019. More information to be announced. MAJ welcomes two experienced paralegals to help their legal support colleagues succeed. 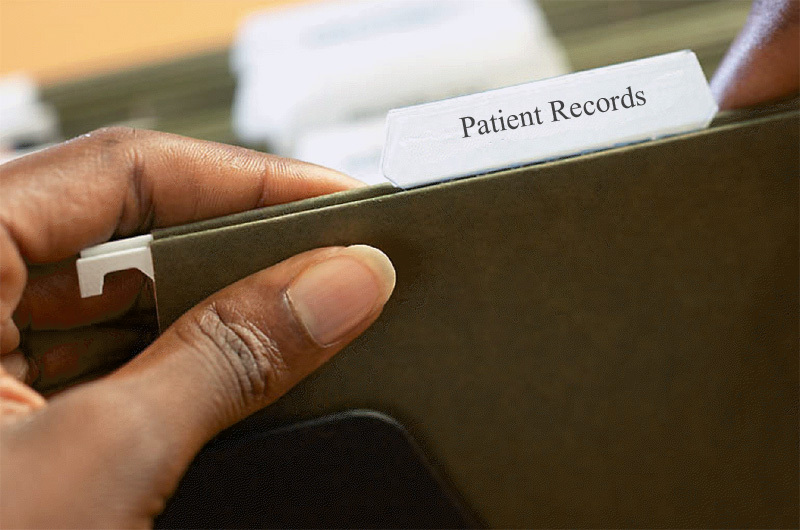 Learn the methods to requesting medical records that save you (and your boss) time and money. Many medical providers only see dollar signs when they get a request from an attorney's office. You can sidestep that and other pitfalls with these important tips and guidance from top legal professionals. Valerie Marshall is the senior supervising paralegal at the Killian Law Group, LLC and has been with the firm since 2005. She has nearly 35 years in the legal industry with expertise in personal injury, criminal defense and workers' compensation. Alaina M. Rumbley is a certified paralegal at the Law Office of Mitchell A. Greenberg and has been with the firm since 2014. She currently specializes in workers’ compensation, personal injury, and criminal defense work and also serves on the advisory board for the Harford Community College Paralegal Studies program.